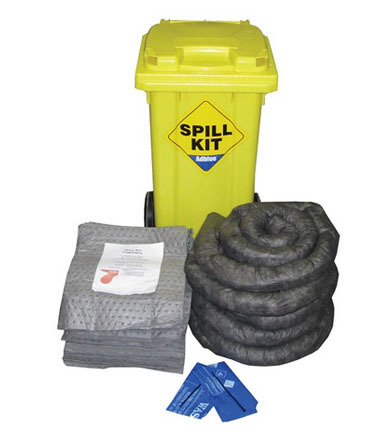 - General purpose spill kits for water & oil based products. 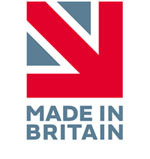 - Absorbs Adblue®, antifreeze & screen wash solutions, oil & water. - 100 litre capacity kit.